I opened my mouth, then closed it. I’d forgotten what it was like to argue with Jamie. He was irritatingly rational at times, and as an English teacher by trade, could recollect facts and dates like a human database. Very annoying. I had used our lofty Greece vacation dreams as an excuse to avoid being home alone with Jamie. Sometimes I went so far as to claim I pulled an extra shift, when I actually sat in a local diner drinking coffee and playing Words with Friends on my phone until I was sure he’d fallen asleep before I bothered going home. 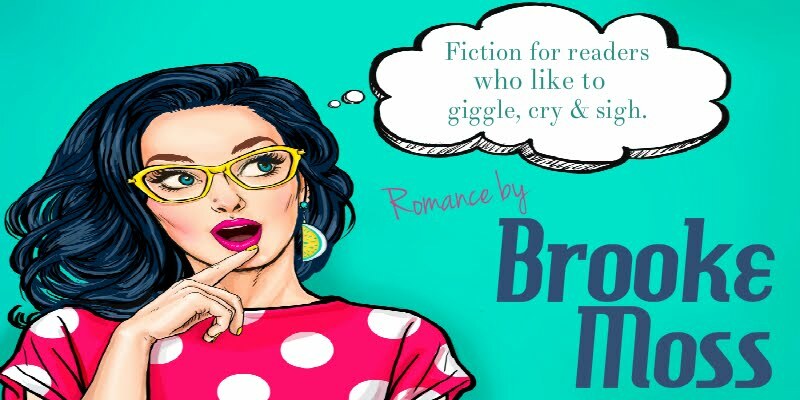 Anything to avoid the dreaded silence. The silence of a house not filled with babies. The silence of a house not filled with adopted children. The silence of a house where two adults resided in total and complete reticence. Once we gave up on trying to have a child, I found myself hard pressed to find anything to speak about at all. After all, what did one say to the person who had possession of the heart they’d not only shattered, but also still had complete ownership of? Please pass the salt didn’t quite cut it. “I didn’t want to deal with it,” I finally told him, using my fern to wipe under my eyes. “Thanks,” I mumbled, taking it and letting the leaves flutter to the ground. Jamie didn’t say anything. Instead he just looked out over the water and sighed. He looked sad and tired. For the first time since I’d met him, he looked older than he actually was. 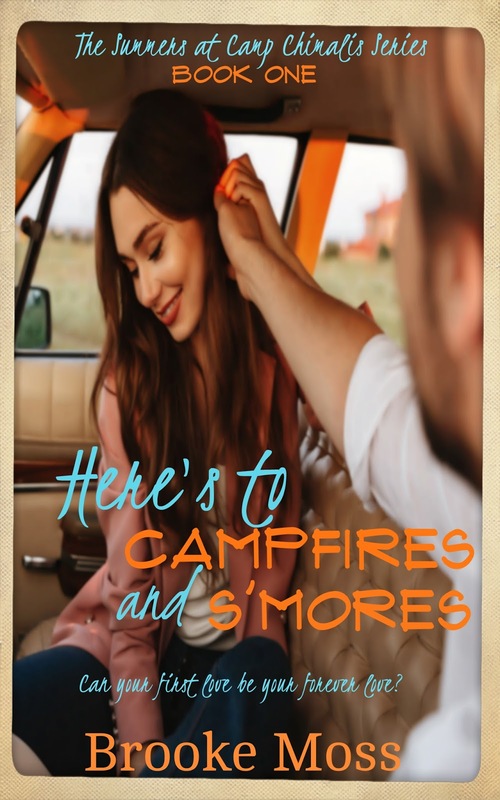 Click here to grab YOUR copy of Here's to Campfires and S'mores!